The second of the Star Wars sequels, The Last Yedi was released in December. I haven’t seen it yet because my husband booked tickets for the weekend we were away. Ho hum. Guess I’ll wait for it on Amazon then. To go alongside the new release, Hasbro have a whole new range of new Star Wars: The Last Jedi toys, and we were sent some to test out. Over Christmas we treated the kids to their first viewing of the original Star Wars trilogy (which is, incidentally, where you need to start) and made our way to the Force Awakens (We don’t have the prequels because of course we don’t). 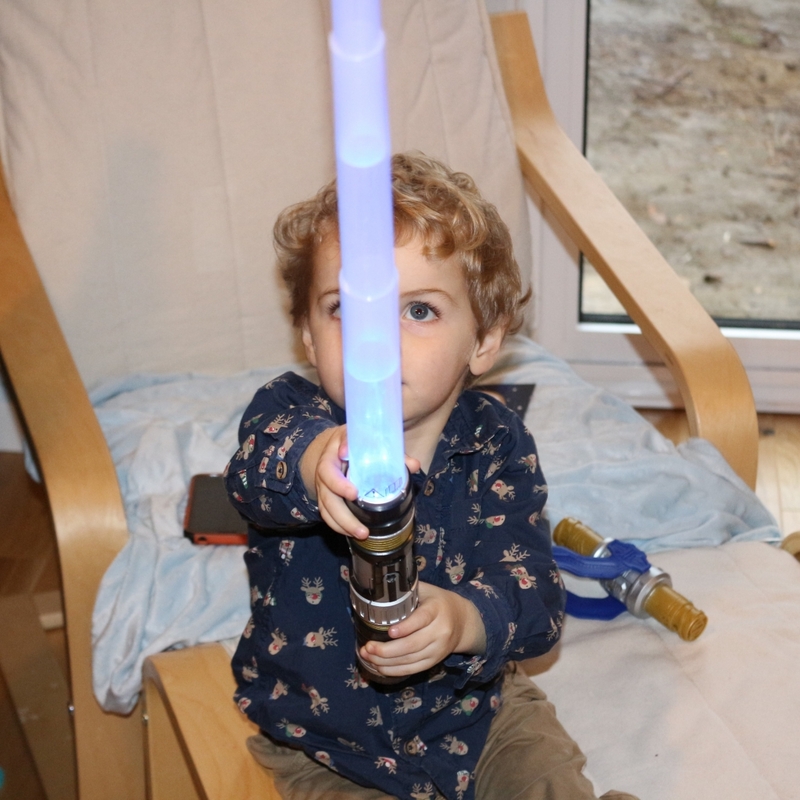 But it emerges that both children are now Star Wars fans, and so it was with much excitement that we tested out the Bladebuilders Path of the Force Lightsaber and the Forces of Destiny Rey of Jakku Extendable Staff. 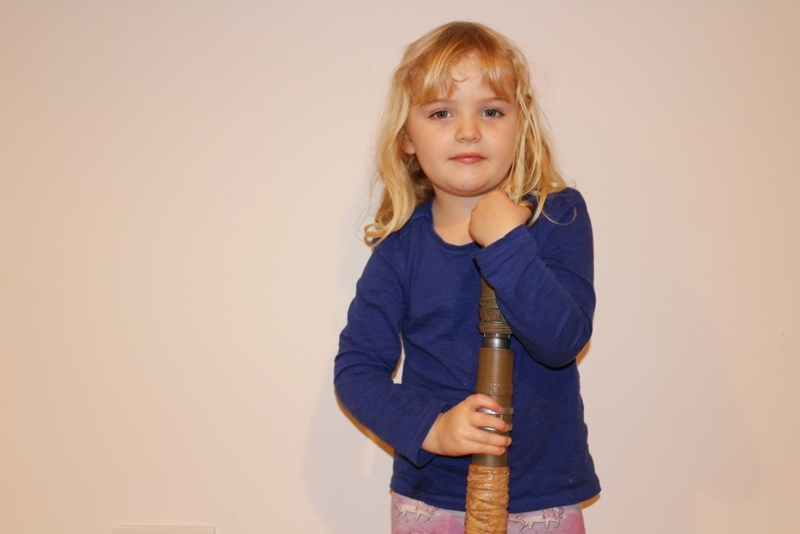 Surely every child covets a Lightsaber? 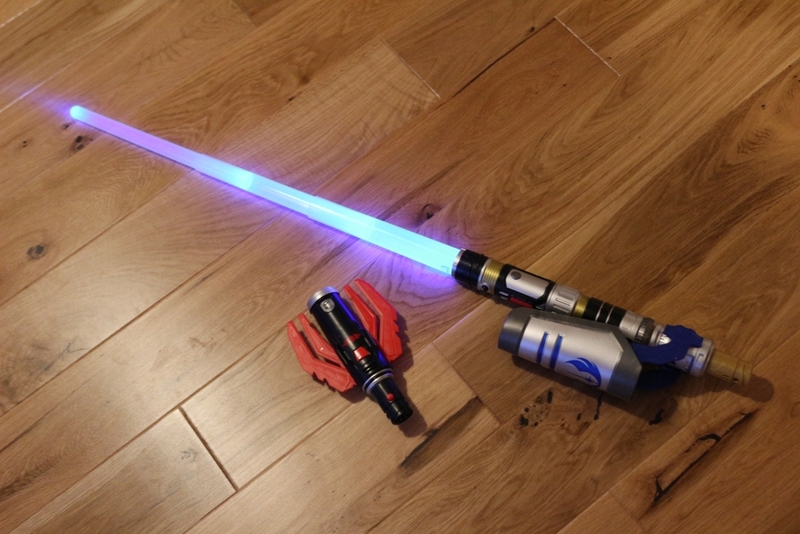 The Path of the Force Lighsaber is not just your average bit of plastic though, oh no! It lights up and has sound effects, as well as being fully customisable depending on whether you’re fighting for the lightside…. 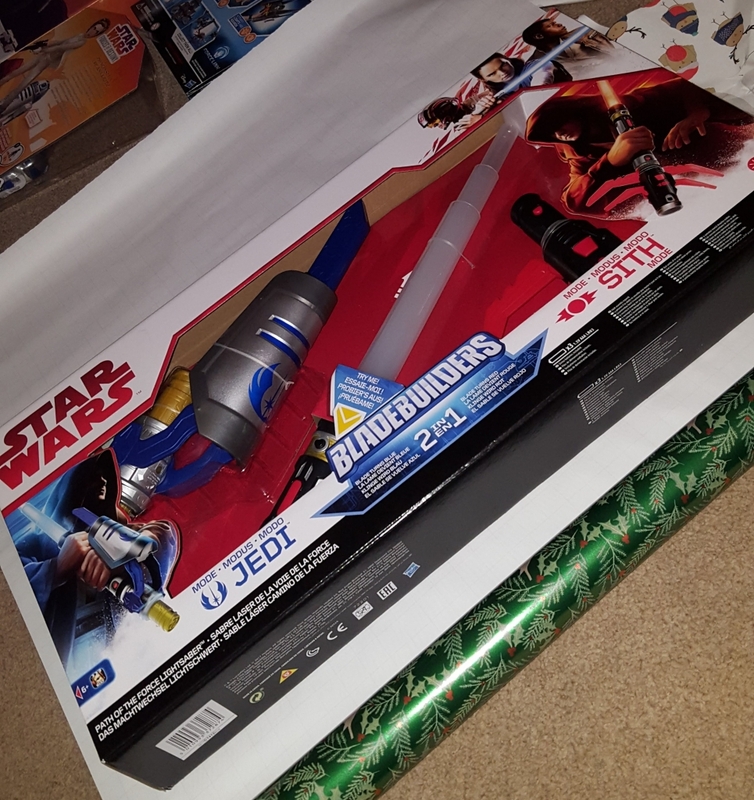 The Star Wars Bladebuilders Path of the Force Lightsaber takes 3 AAA batteries, and it was delivered with demo batteries already inside. It comes in three pieces; the Lightsaber and two connectors/hilts; one Jedi and one Sith. You can connect the Jedi piece (which has a hidden ‘blade’ you activate with a button) to make the Lightsaber blue when the button is pushed, and the Sith piece (which has four red ‘blades’ which pop up when the button is pressed) to make it red. It’s easy to connect and disconnect the pieces and the children really enjoyed this aspect of it. When swung or hit against something it makes recognisable sounds from the Star Wars films. 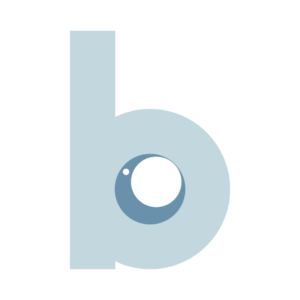 My youngest decided that it was all his – it’s actually suitable for 4+ but you try telling a toddler that. Here he is fighting his dad so you can see how the sounds work (it’s in Sith mode as despite blue being his favourite colour, he is adamant he is a baddie. I don’t know but I think we need to keep an eye on him). 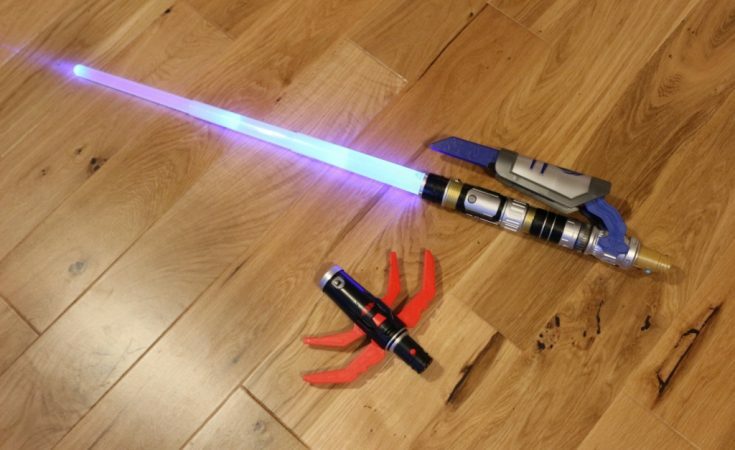 The Path of the Force Lightsaber can also be connected to other Lightsabers in the Hasbro Bladebuilders series (for example the Jedi Master Lightsaber) to make your very own Lightsaber; even a double ended one if you have enough space or don’t value your light fittings. 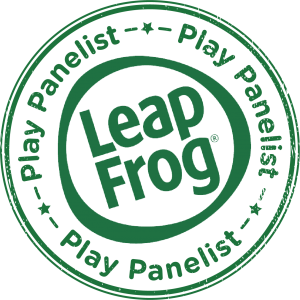 It’s a great toy and the children are really enjoying battling! You can purchase the Star Wars Bladebuilders Path of the Force Lightsaber from most toy shops including Amazon via this affiliate link. The Path of the Force Lightsaber has an RRP of £49.99 but I have seen it for around half that price in store and online so it is worth shopping around for a good deal. The Forces of Destiny Rey of Jakku Extendable Staff is a simpler toy without lights and sounds. Perfect for role play and for beating your little brother, Rey’s staff is sturdy and comes with in three separate pieces. 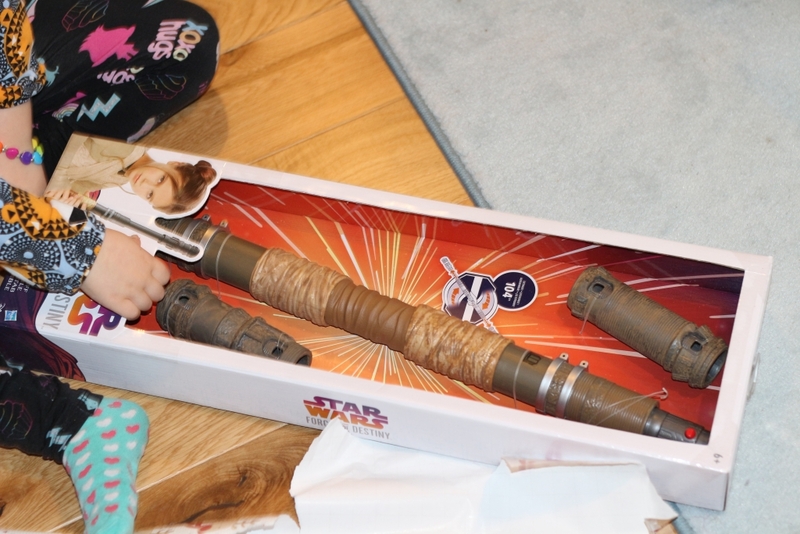 The Rey of Jakku Extendable Staff can be twisted to make it extend to over three feet, which makes this toy better for older children of 6+. It can be used alongside the other Bladebuilders sets to create your own staff/lightsaber combination. The staff has an RRP of £21.99 but there are good deals to be had online. Although it doesn’t ‘do’ as much as the Path of the Force Lightsaber so may not hold interest for as long, it is a sturdy and fun roleplay item, and would be good for fancy dress. 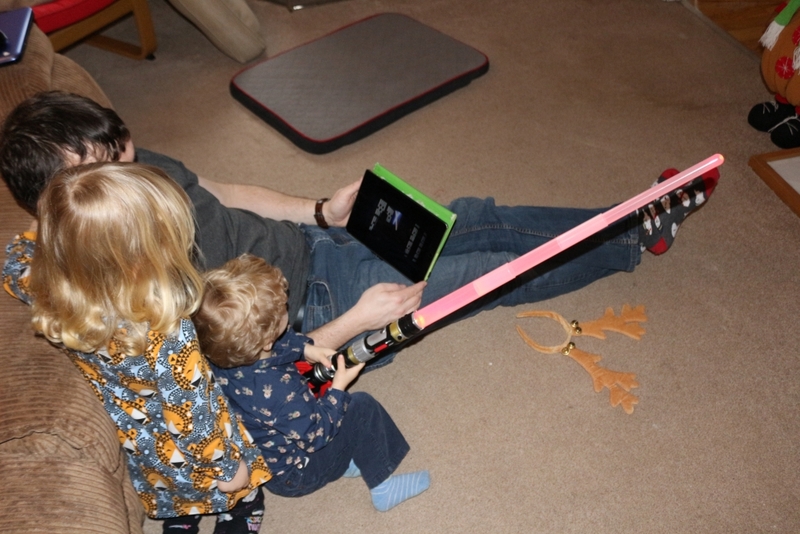 My daughter has enjoyed using the staff to battle against her brother with his lightsaber. You can buy the Rey of Jakku Extendable Staff from toy retailers or online, including from Amazon using this affiliate link. We were sent these Star Wars: The Last Jedi toys as part of the Hasbro Toy Tribe. All pictures and words are my own.